Beautiful for quilts, pillows and more. See size below to be sure this design will fit into your hoop before ordering. Finish Size 5.04" x 5.01"
This design is also available in a larger set. 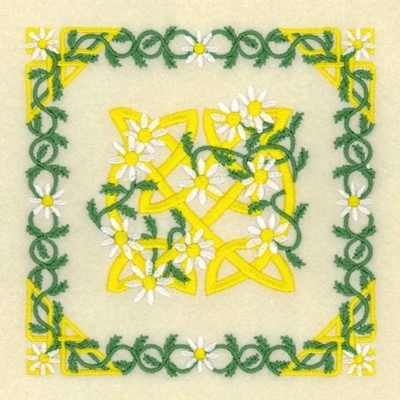 Just click on the "Celtic Quilt Squares Set, 10 Designs - 5x7" link above in the "You might also like" section for more information.